How can anyone with first-hand experience of this dreadful tragedy, advise others to engage in a legal war to divorce? In her blog about divorce, Morgan Deane advises the readers of her Greengirlsguide as follows: “Peace? Hah! Now the War begins for real, so you’d better equip yourself with some balls and a good attorney”. 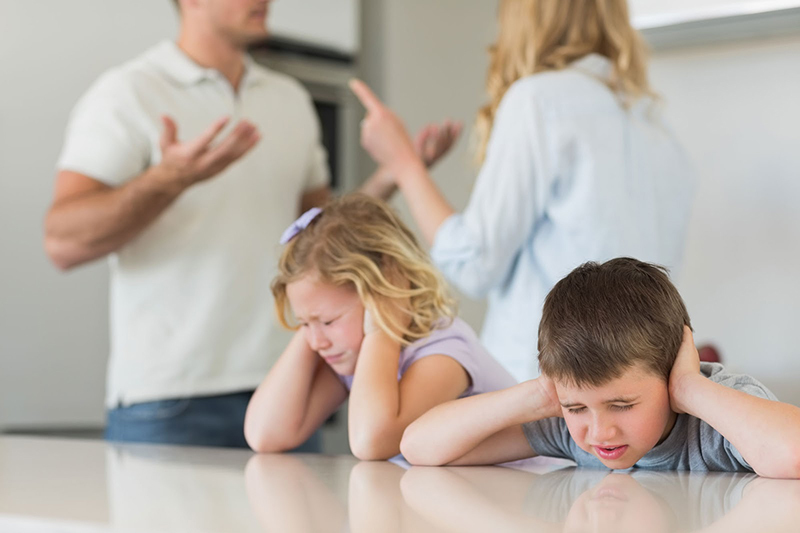 She continues to elaborate on hurtful tactics, getting a feared litigator who knows family law that “will make life a lot easier for you” and knowing your rights as a parent. No mention of her children, their father and their rights, but the fact that she “won” the beautiful, white, marital home is proudly paraded. It is actually war that inevitably leads us to divorce. When the bickering / accusations / insults and resentment become unbearable, we feel divorce is the only way to put a stop to it. When we’ve grown so far apart we can hardly stand the sight of one another or we’ve succumbed to apathy to avoid facing reality, we are convinced that divorce is the only way to take away the pain and get ourselves a second chance to find love and happiness. In fact, most of us look forward to and enjoy our new-found peace as soon as we separate. If up to 90% of divorces eventually settle out of court, what would be the point of starting a legal war? Does she really want everybody else to face possible financial ruin as well? Does she really believe that everybody else needs to go through the same emotional turmoil that she did? Do all the children with divorced parents have to suffer like hers? What would become of us if we all did that? An average of 60 000 South African men and women would suffer through the same gruelling divorce ordeal every year! 54% of those couples have children who would be dragged along through the devastating drama. Peaceful mediation at the core of a collaborative process, offers much less trauma, rapid dispute resolution and the best kind of support tailored to every couple and family’s unique needs. Recent studies show that about six million South Africans could very well be suffering from post-traumatic stress disorder and 8 000 commit suicide annually. I wouldn’t want any of those poor people on my conscience. To stop the divorce war, you’d better equip yourself with honour and a competent mediator. « Is Media Fueling the Divorce War?